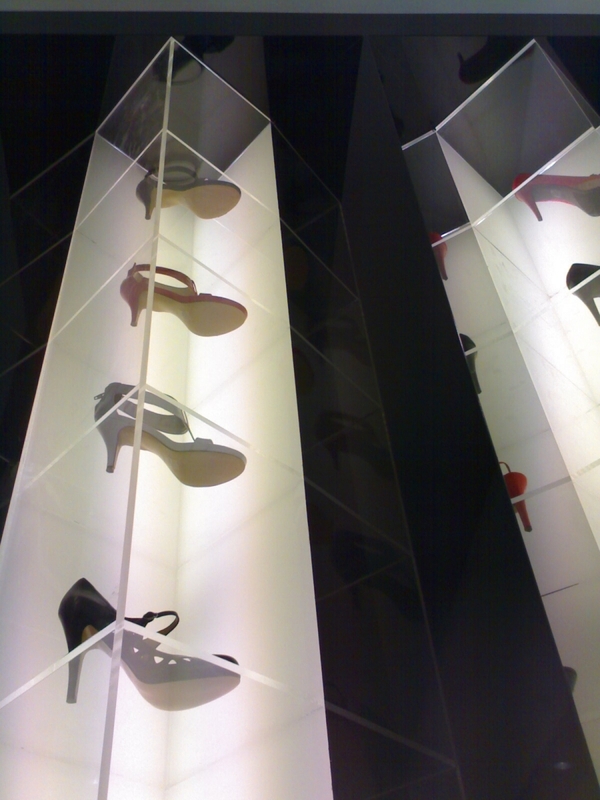 Nine West is a well-known American brand, offering high-quality footwear, bags and accessories. 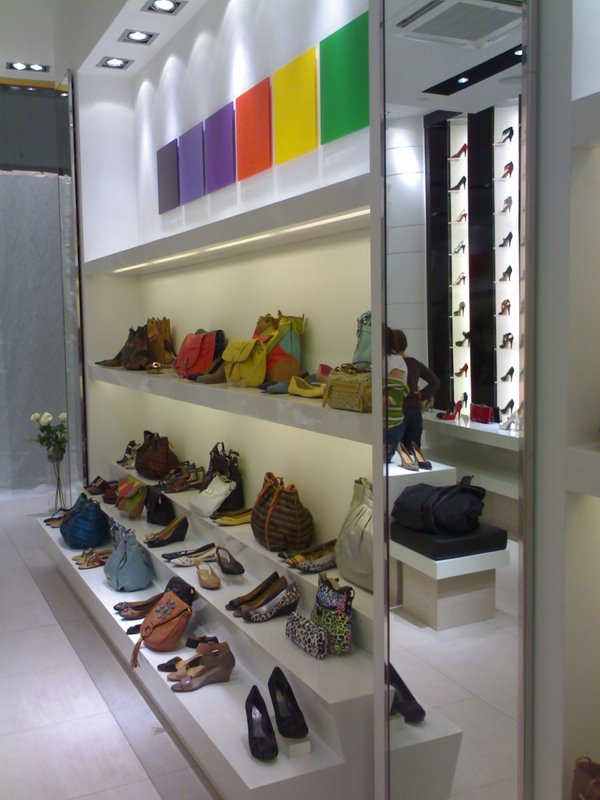 Bright, neutral interior is ideal for demanding presentation of the product. 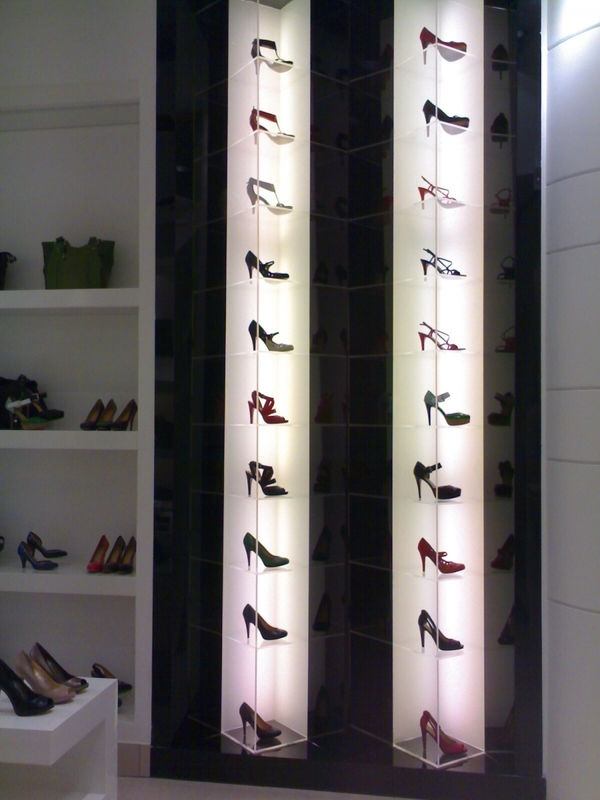 Furniture lacquered to a high gloss, fine materials and a carefully selected lighting create a unique sales area, emphasizing the prestige of the brand. A + D coordinated store building at Galeria Mokotow according to the latest New York's chain concept. 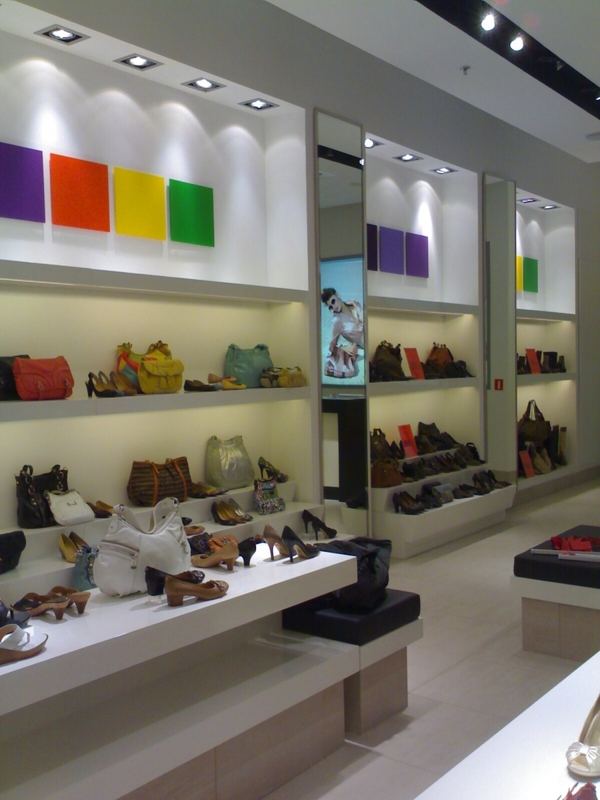 This is the first Nine West newest concept store in Poland. Our article in the "Trade 2013, Report: Retail and shoping centres in Poland"
We create offices, stores and restaurants. We think out, design, build up and equip all "branded" spaces. We create commercial places / concepts.